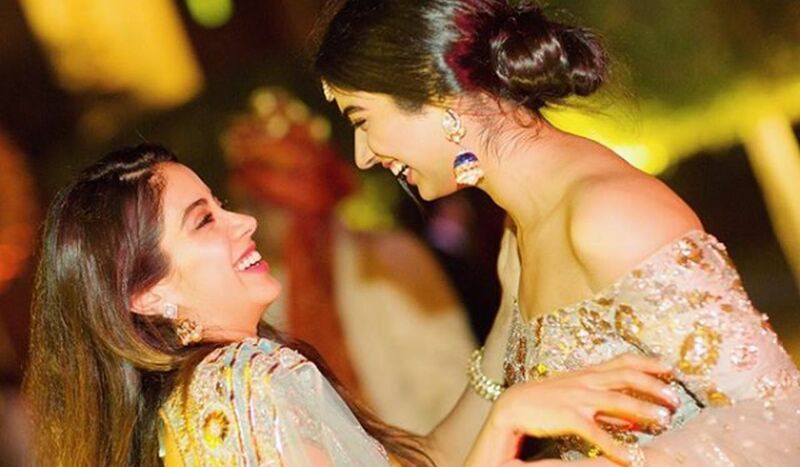 Home / Entertainment / Bollywood / After Janhvi Kapoor, sister Khushi Kapoor to prepare for Bollywood? Boney Kapoor and late Sridevi’s daughter Janhvi Kapoor made her Bollywood debut with Dhadak last week, and it’s rocking the box office. It is now learnt that her younger sister Khushi may also follow in her footsteps. From the interaction, it is quite clear Khushi Kapoor will soon start preparing for her debut in Bollywood.